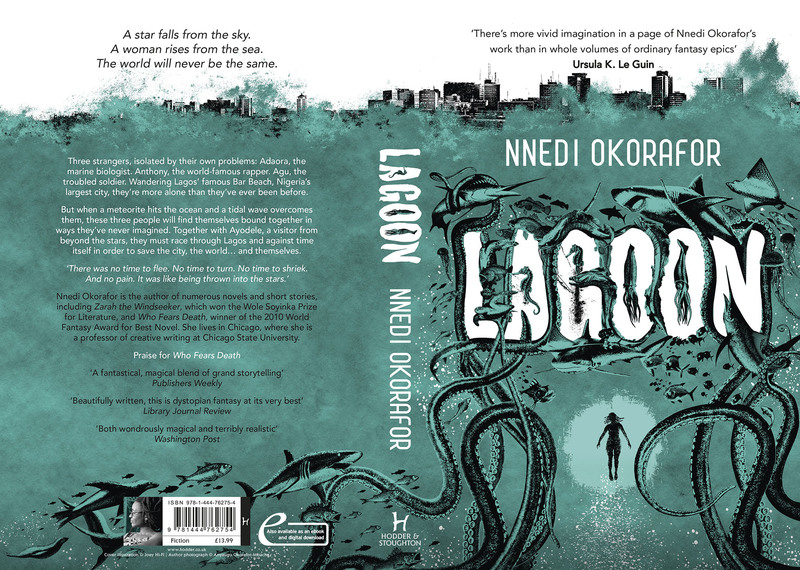 This gloriously chaotic look at the day after aliens land in the lagoon off of Lagos, Nigeria’s coast approaches gender with a diversity that intersects with many aspects of modern Nigerian life: age, religion, social class and politics, among others. The character Ayodele, an alien who takes the form of a human woman to make first contact, is particularly noteworthy in how her chosen gender exposes fault lines across the panoply of characters that drive the narrative. The Tiptree award is ‘an annual literary prize for science fiction or fantasy that expands or explores our understanding of gender… intended to reward those women and men who are bold enough to contemplate shifts and changes in gender roles, a fundamental aspect of any society.’ The full honours list and the two winners can be found here. Becky Chambers introduces her jubilant debut novel Space is for everyone.